In Barekot area of Jajarkot district, there has been a shortage of food and locals are worried as a festival is approaching. Local, Lok Bahadur Singh of Nayakwada VDC said that he had to return back empty handed after there was no food in Food Corporation depot at Nayakwada VDC. He went to the depot after getting the information of Food Corporation distributing food on October 6. Unfortunately, he had to return back empty handed. He is now deeply concerned about upcoming festival and worried how to cook food for the relatives and guests. He added that he do not even have rice to make “Tika”. Another local Khagendra Bohara said “ we could not even get food by paying”, he added no one could get food as the stock of food at Food Corporation has finished. The Food Corporation at the district said that 81 quintal of rice was finished within one hour at Nayakwada according to Depot chief Deepak Aryal. He added that people in this area are facing food shortages due to the lack of transportation. The locals complained that lack of transportation has seriously affected Nayakwada, Sakla, Ramidada and Rokayagaun. 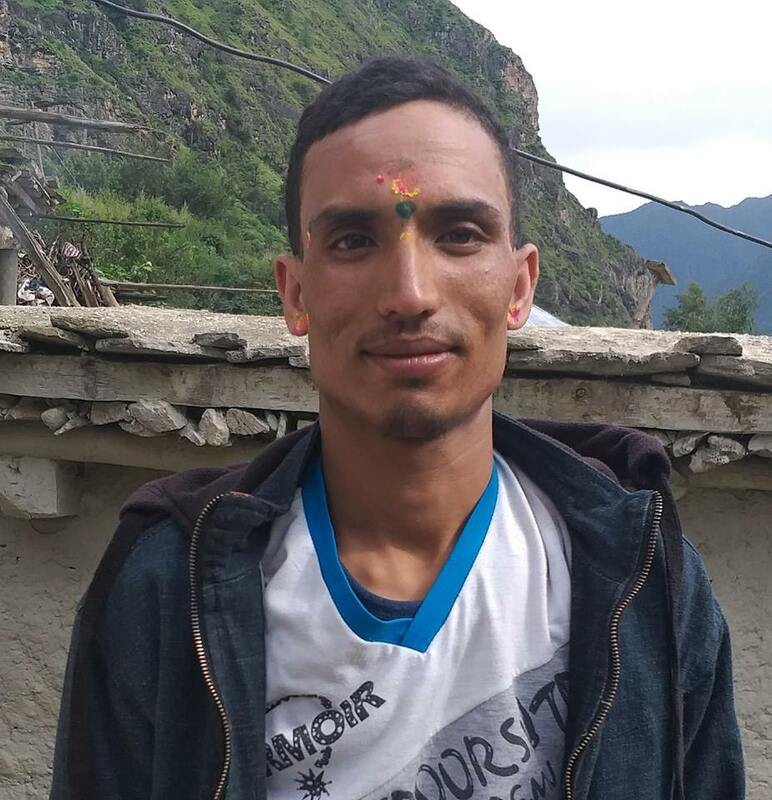 The stock that was kept targeting for Dashain was finished in one hour said Aryal. He added that there has not been a delivery of rice allocated for the current financial year.